Our goal is to make this as simple and enjoyable process for you. We love the work, and we want you to be 100% satisfied with the end result! Allow us to source a piece or an entire set to customize if you have a need in mind and don’t have a starting point. The first step will be to send pictures or have us see your piece in person. The more information we can gather about your individual piece, space and style, the better we can meet your needs. Sarah will draw up a plan that may include inspiration photos, sample finishes, paint/stain schemes, dimensional drawings and a cost estimate. We will arrange a time for you to bring us the piece or can make arrangements for pick up. Quality takes time and some of our finishes require multiple days to achieve a full dry-time. Depending on how busy the shop is, we will do our best to give you an estimate of time. If you are trying to make a specific deadline, give us some notice and we will do our best to accommodate. If we are installing in your home, we can be flexible with your schedule to work with minimal disruptions. 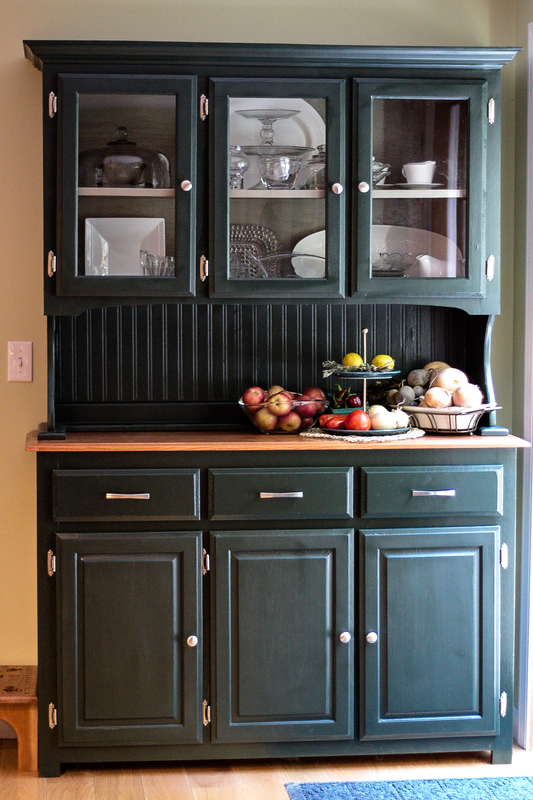 Enjoy your beautifully restored piece and be prepared to receive many compliments in your home!